Nineteen 25 is 3 Years Old! Nineteen 25 Design Ltd have now been trading for 3 years, we can’t believe just how quick the time has gone! We are going from strength to strength and get to work with some remarkable clients and suppliers both old and new. We wish to thank you all for making the journey so enjoyable and we can’t wait to see where we’ll be in the next 3 years! 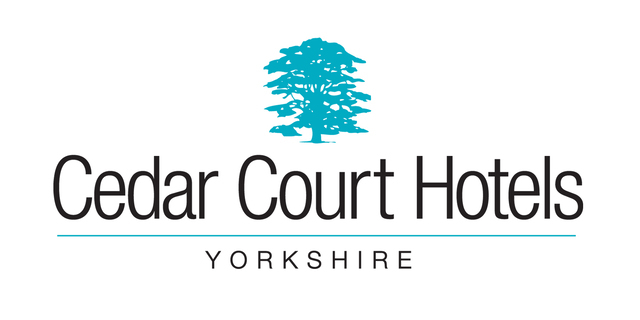 Nineteen 25 Design Ltd have been selected as the preferred supplier of design & specification as part of a new project at Cedar Court Hotel Wakefield. As part of the project Nineteen 25 have overseen the design and furniture procurement of the new reception area and sales office furniture. The furniture has been enhanced from a traditional lobby style furniture to a Co-working environment to suit the needs of their customer base. The colourful and luxurious furnishings have received a hugely positive response from both staff and clients alike. The glorious weather last week proved to be a great draw as the crowds flocked to Clerkenwell Design Week. The vibrant atmosphere was a strong talking point and the clients and specifiers that were with us and met with our dealer partners were all impressed with the new products on show. A big thanks to all partners and looking forward to CDW18. Nineteen 25 Design Ltd has now been trading for a full year. Seems like only yesterday and has been so much fun. We would like to give a massive thanks to all our clients and suppliers for your continued support. thanks again it has been and is our pleasure to work with you and we are looking forward to many years to come. Furniture Consultancy Services takes off. We have been amazed at the up take for our Furniture Consultancy offering. So many clients are now realising the importance of getting it right first time. By going down the path of fully understanding your business along with your strategy, culture and objectives moving forward, we can create the right performance specification to provide the right furniture and services not only for today but also for tomorrow. Because we are a fully independent company we can apply our expert product knowledge ensuring that we propose the right specification for every client, every time. Our Furniture Consultancy service can manage every stage of the process from concept planning and furniture specification development through to installation and after-care. Whether it’s a full procurement service or a manufacturer discount negation we have the expertise to make sure you are getting the best value. Whatever your requirements, we can provide the most appropriate solution for you from our Furniture Consultancy services. If you have a smaller project but would like to optimise or update your existing space, we can help. Equally, if you are looking for a full office fit out our experienced consultants can either assist in the process or manage fully on your behalf. It’s here! We’re pleased to finally share our new website, with a strong look to reflect what we do and an enhanced navigation experience. We’ve always been passionate and committed to providing the best possible service to businesses throughout the UK, so it was important to us that our website reflected our passion, history and experience.